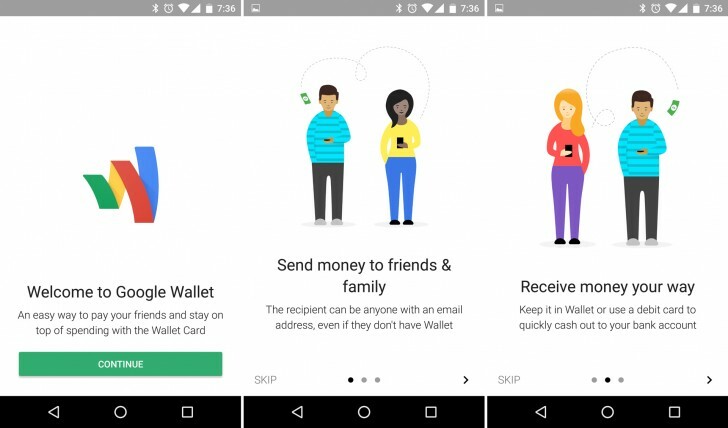 With an influx of person-to-person payment apps, Google Wallet has simplified one step of the payment process. The recipient does not need Google Wallet account in order to receive the money and can simply click on a link sent via SMS. 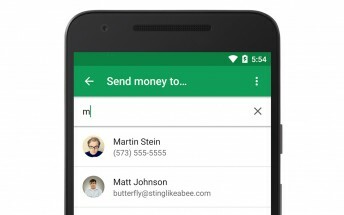 Google Wallet users can now send money to others with just a phone number. Recipients will receive an SMS with a link to a secure form where the recipient can enter his or her debit card number and funds will be debited into their bank account “within minutes”. Before this, both recipients would be required to have a Google Wallet account to send money back and forth by using an email address. The new Google Wallet feature is rolling out “over the next few days” and coming to both Android and iOS versions of the app.